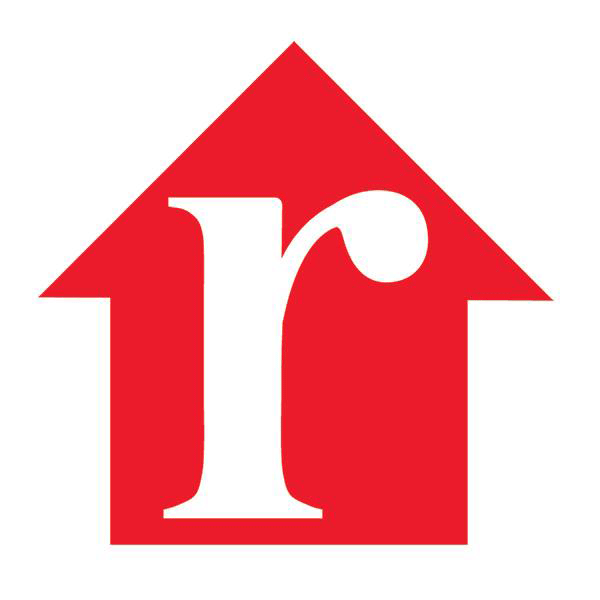 Need a realtor in the New Tampa & Wesley Chapel FL areas? 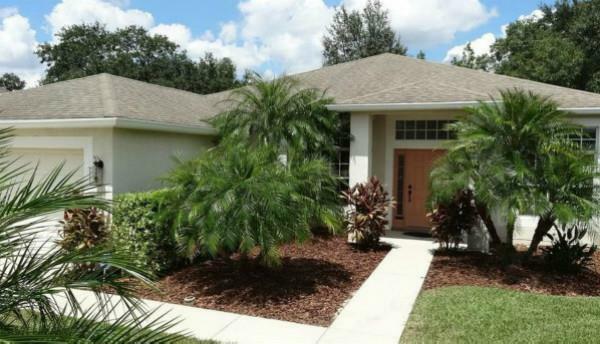 Steve Appel can help you find the best home in New Tampa & Wesley Chapel FL. Buyer's Agent AND Listing Agent for Wesley Chapel, New Tampa, Land O Lakes and Lutz, FL! Looking for that peaceful established neighborhood with personality and A rated schools? Then New Tampa is for you! How about brand new neighborhoods within minutes of two interstates, lower property taxes and multiple first class shopping venues? Then Wesley Chapel and Land O Lakes, FL are for you! From New Tampa, Lithia, Apollo Beach and Riverview in Hillsborough County, FL to Wesley Chapel, Lutz, Odessa and Land O Lakes in Pasco County, FL, I can help. Relocating to the New Tampa or Wesley Chapel, FL areas? 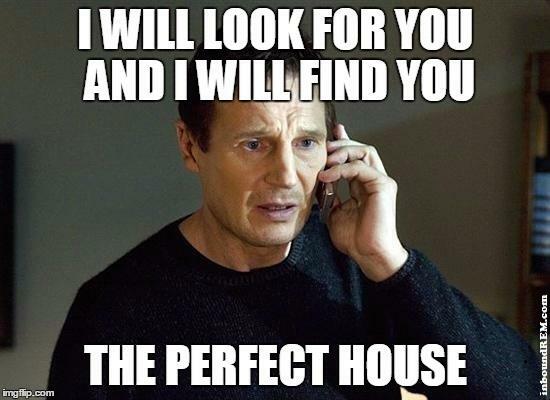 Email me what you are looking for in a home, and I'll email homes back to you that meet your search criteria within the day! Local Digital Marketing Strategist, Trish Leto, tells you WHY to choose Realtor Steve Appel for all of your Real Estate Needs! 2. Enter your desired search criteria. Clicking on the link above takes you directly to a Coldwell Banker proprietary system that is a direct feed from our local MLS database! - a system that is much more powerful and up to date than Realtor.com, Trulia, Zillow or any other real estate website out there. Why Tampa Bay is for You! Moving to the Tampa Bay area? From information on demographics, to entertainment, shopping, cultural opportunities and schools, it's all here! Please access our free Tampa Bay information report attached on the link below today! Thanks to the City of Tampa for letting us share this video! See all the City of Tampa Has to Offer! Many of our newer communities also feature new construction opportunities as well if that is your interest. Epperson Ranch, Bexley Ranch, Waterset, Fishhawk Ranch, Mirabay, Union Park, Meadow Pointe, Country Walk, Long Lake Ranch, Watergrass, K-Bar Ranch, Estancia and the The Ridge in Wiregrass Ranch are some of the more vibrant new construction communities I can show you. I will be happy to discuss each one of these enticing new neighborhoods in great detail. Many of my clients have elected to go with new construction homes so I am quite familiar with the entire homebuilding process - from choosing the right lot, to preparing you for the design center session, and all steps in between up to and including the final walk through, I am there to help you. New construction homes, although a tad more expensive than re-sale homes, can save you much more money in the long run in heating, air conditioning and home owner's insurance costs. Reduced insurance costs result from the home being built to current hurricane building codes and lower heating and air conditioning costs result from most new homes being energy star rated and equipped with Low E double pane windows, radiant barriers, R-34+ insulation, and higher SEER rated air handling systems. In addition, if you elect to build your home, you can choose all of the features you desire in your new home unlike a re-sale home. Lastly, your new home comes with many warranties unlike a re-sale home which may be on the verge of costly repairs and replacement of old or outdated items. Please click here to learn the 10 Reasons Why to Buy a Brand New Home. In today's competitive real estate market, timing is everything. Beat other homebuyers to the hottest new homes for sale in New Tampa and Wesley Chapel, FL with my Tampa Bay MLS Home Search that follows. Click Free Advanced Home Search to begin your search. 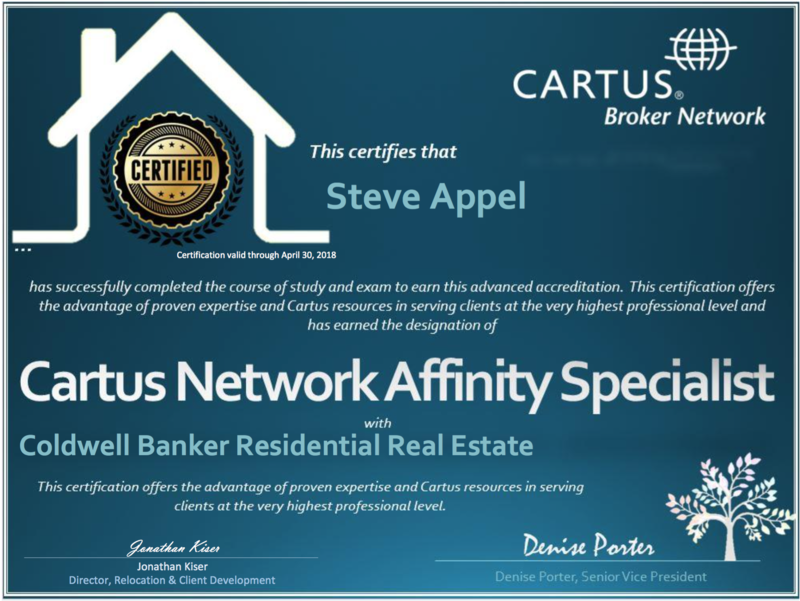 If you are contemplating the purchase of a home, hire someone like me, a Buyer's Agent who wants to earn your business and has a trusted responsibility to you the buyer in purchasing the best home at the lowest possible price. I invite you to contact me as I'd be happy to assist you with this important transaction. Please browse my website for listings, school information, community amenities and happenings, reports and other important local real estate information. I will be happy to help in any way I can. Tampa: Best place to live in Florida! Tampa Bay has recently won the title of ‘best place to live’ in Florida with 4 of the 5 top cities! Tampa, FL - No.1 City People are Moving to! Why everyone is moving to Tampa right now! Tampa is now one of the fastest growing cities in the Nation! Here comes Tampa's tallest skyscraper! Tampa - One of the top cities in the World! Tampa - One of the best places to live in the USA! Today, it's destination Tampa Bay! Tampa Bay ranked 7th among all areas in the U.S. for where folks want to move to in 2017. Tampa Bay moves up list for best places to live in U.S.
"Living in the Tampa Bay area is like being on vacation all year," the ranking said. Tampa's Brand New Crown Jewel - Water Street Tampa, now under construction! Tampa, FL - the Nation's healthiest housing market! Tampa Bay lands Super Bowl for 2021! Tampa Bay has 3 of the top 10 beaches in the U.S.! This Tampa Bay Beach Was Just Named the Best in America AGAIN! 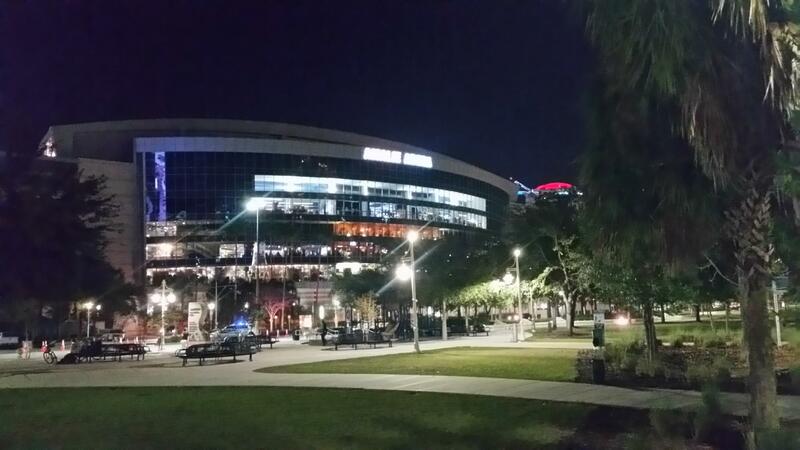 Amalie Arena - Home of the Tampa Bay Lightning! Raymond James Stadium - Home of the Tampa Bay Buccaneers!